All new game releases launching on the Nintendo Switch during the month of February. Nintendo Switch owners have a lot to look forward to when it comes to new game releases in February 2018. 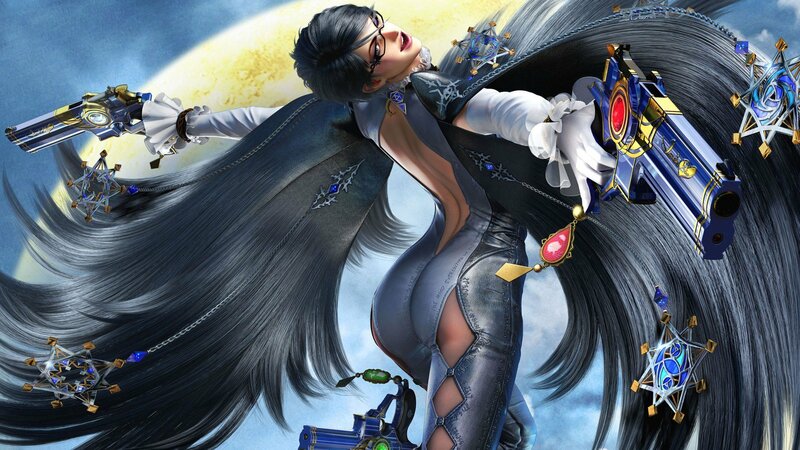 Not only are hit indies making their way to the Nintendo Switch, including Night in the Woods and Steamworld Dig, but huge titles like Bayonetta are also set to launch on the console this month. For those looking to update their release calendar, or those simply curious as to what to expect on Nintendo Switch this month, we’ve got you covered. Below, you’ll find a complete list of all Nintendo Switch game releases for the month of February 2018! A look at all of the games releasing for Nintendo Switch during the month of February 2018. As you can see, the list of February game releases for Nintendo Switch is full of exciting titles both indie and AAA. What game are you most looking forward to playing on Nintendo Switch during the month of February? Be sure to let us know down in the comments below! By reading through this article, you should now be up-to-date on all Nintendo Switch game releases for the month of February 2018.